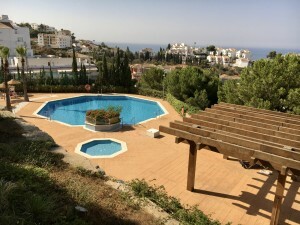 Villa in Las Rotas for annual rent with 1600 m2 plot. Plot with a terrace, kitchen of summer BBQ and private pool. Plant main lounge with fireplace and air conditioning, sunroom ideal for use throughout the year, kitchen with dining room, 4 bedrooms with fitted wardrobes, bathroom with shower and toilet. 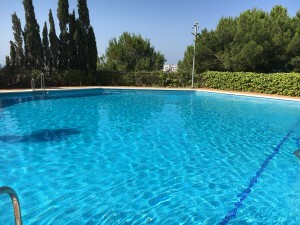 Enjoy living in the best area of Denia!